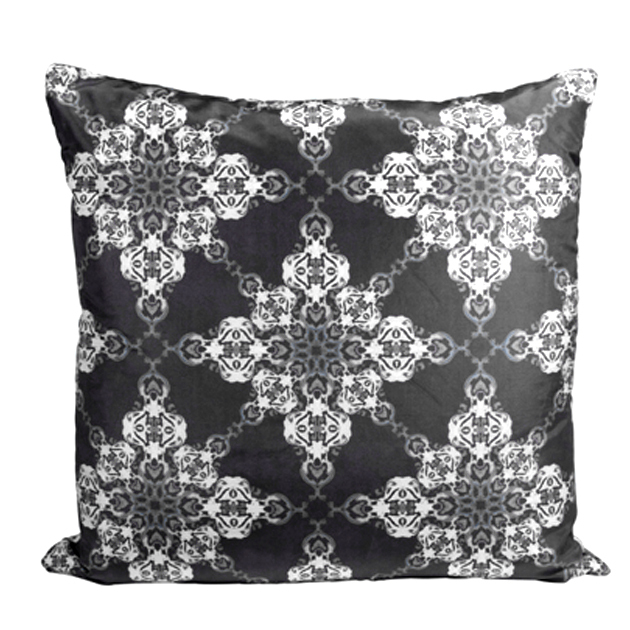 Browse through our versatile selection of Noir pillows to find what your bed, couch or ottoman has been missing. 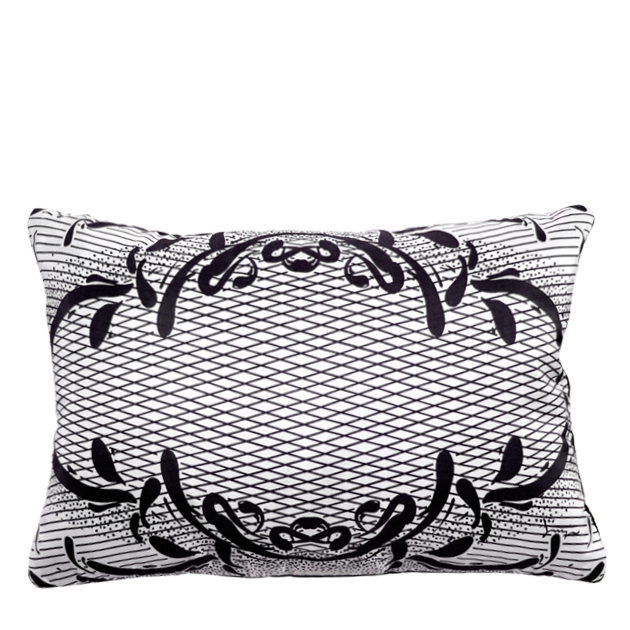 Constructed from silk charmeuse, each custom pillow is filled with 100% feather and down for an opulent look and feel. 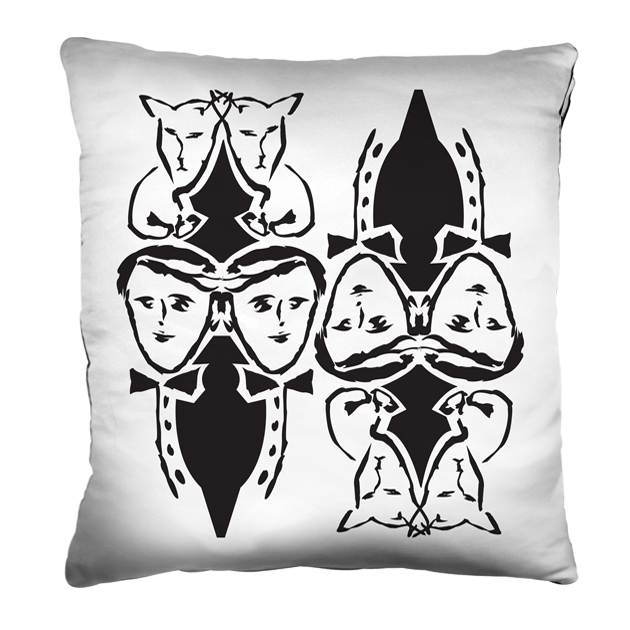 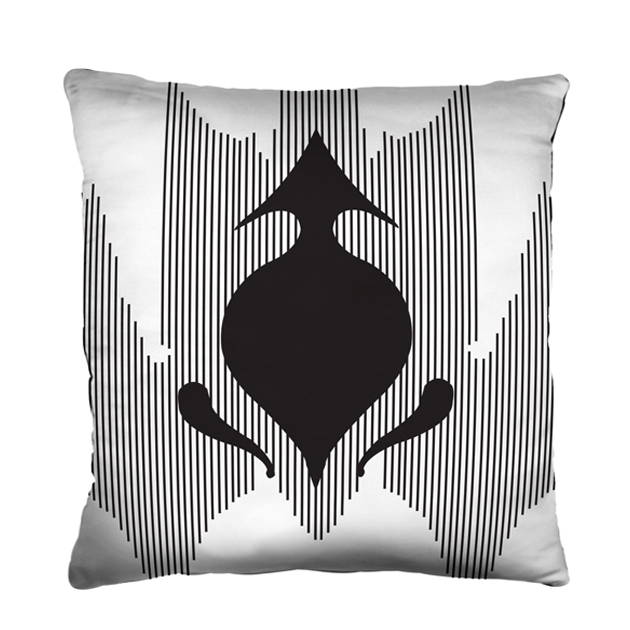 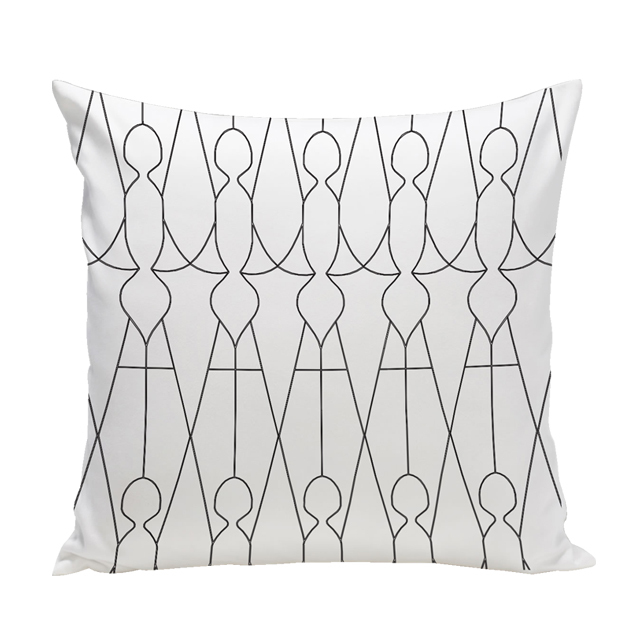 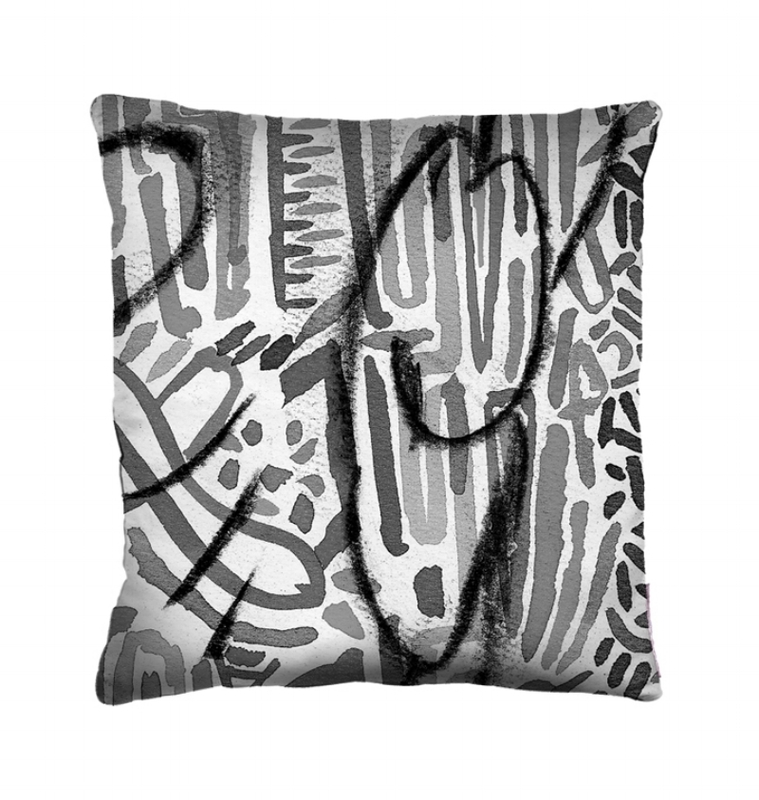 All Noir designer pillows are produced to order. 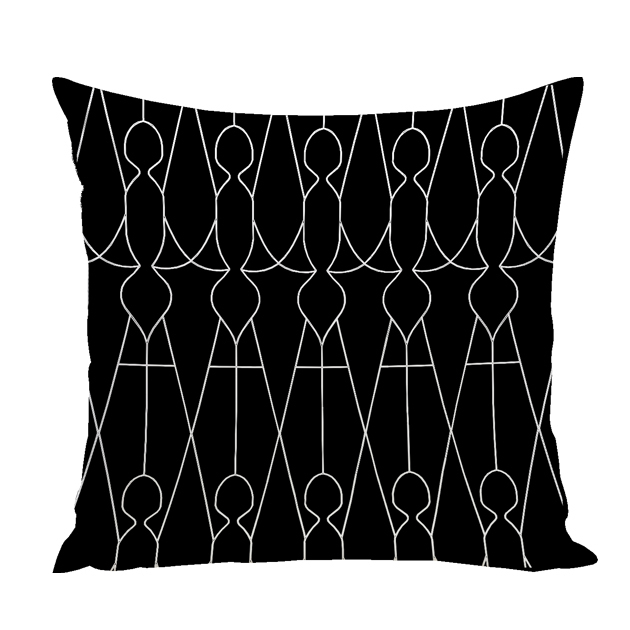 We welcome you to contact us for pricing or additional information. 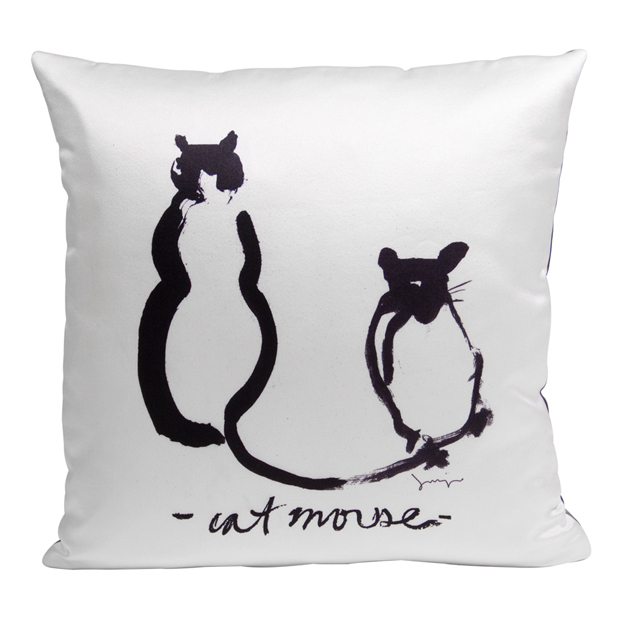 cat mouse | 24" x 24"
polly | 24" x 24"
sally | 24" x 24"
freeform I | 24" x 24"
free form II | 24" x 24"
strange spade | 24" x 24"
royal white | 24" x 24"
royal black | 24" x 24"
doodle | 24" x 24"
graceful | 24" x 24"
la main | 24" x 24"
hellebore | 24" x 24"
deviant | 24" x 24"
committee | 24" x 24"
harlow | 24" x 24"
negligee | 18" x 24"
carreau | 24" x 24"
tribal | 24" x 24"
retrograde | 24" x 24"
manhattan | 24" x 24"
gesture | 18" x 24"